When you’re looking for fantasy jewelry, it can be difficult to find something other than the same old routine stuff that is usually made from pewter. But what if you want something just awesome and amazing that probably none of your friends have ever seen before? You can find some fantasy jewelry in a bit of an unlikely place, JohnHardy.com. Hardy loves to design around the traditions and stories of Bali. 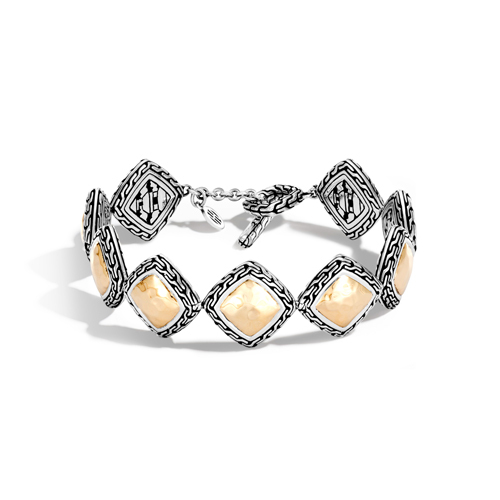 Here you will find plenty of jewelry that you will become obsessed with. 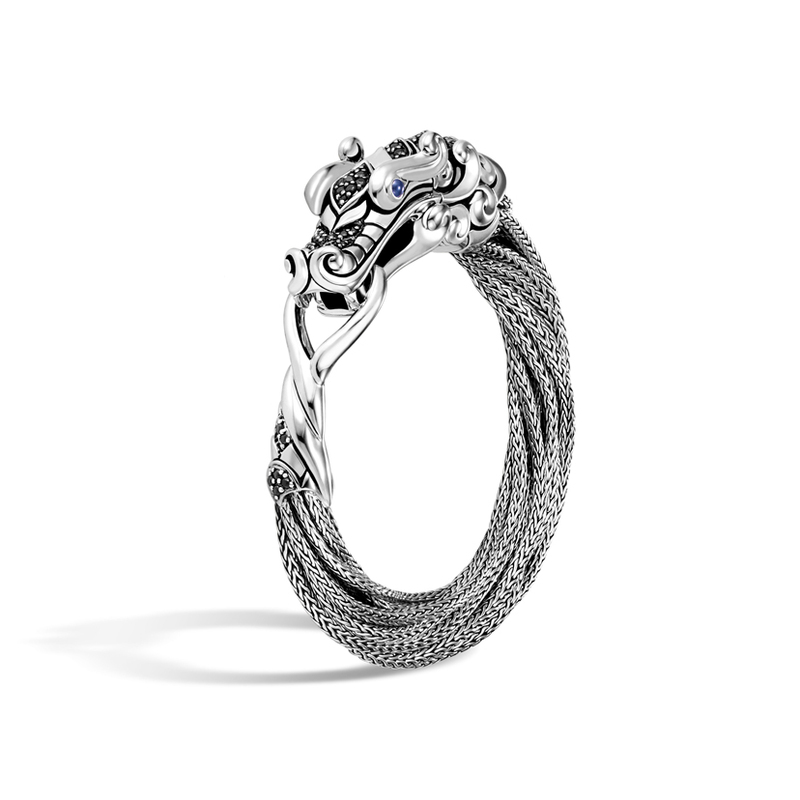 Designs feature chain links, eagles, nagas and other creatures that will spur the imagination. John Hardy’s jewelry is top of the line in design and manufacturing. Most of his jewelry is created from silver. Gold is used sparingly in most designs, featured only as an accent. Gemstones are used quite often, a ruby for the naga’s eye, for instance. And some items use quite a bit of turquoise or other semi-precious stones to create a beautiful bracelet that is full of texture and depth. You’ll notice that Hardy uses a lot of sapphires, but he uses all different colors of sapphires for his creations. If you’re in the Danville area of Virginia, John Hardy jewelry is sold at Ben David Jewelers. They always have a showcase stocked full of Hardy favorites, but you can special order a particular design from the catalog, too. Ben David Jewelers has been a family run jeweler in the greater Danville area for generations. They are always there for their patrons’ jewelry needs, generation after generation. Families have come to depend on them for special gifts for loved one and for creating some of the more original creations they come up with for their own custom pieces of jewelry. 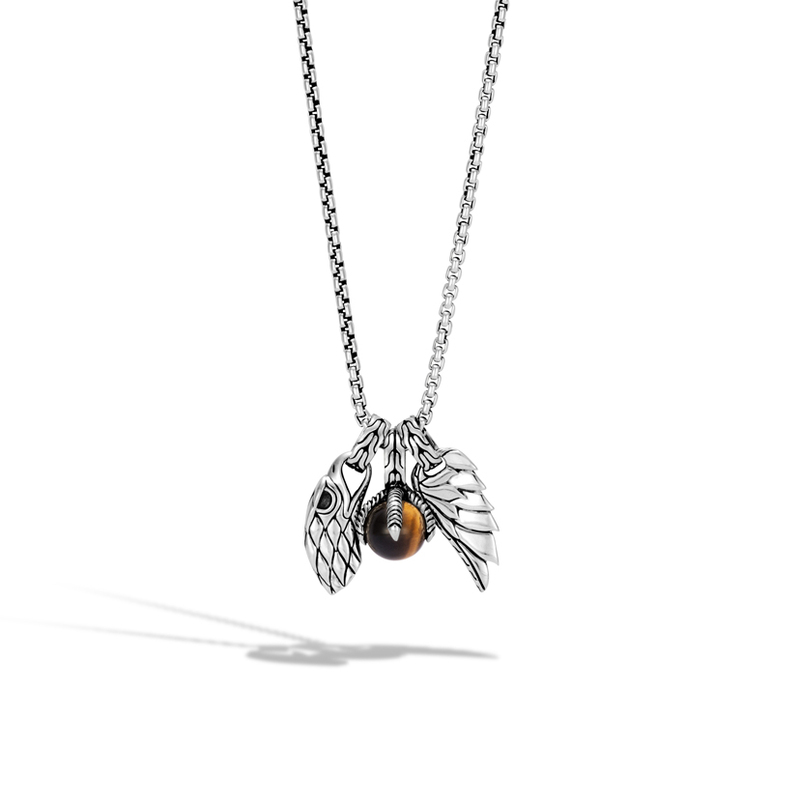 Stop by today and we’ll be happy to help you find the fantasy jewelry you’re looking for from the John Hardy showcase.